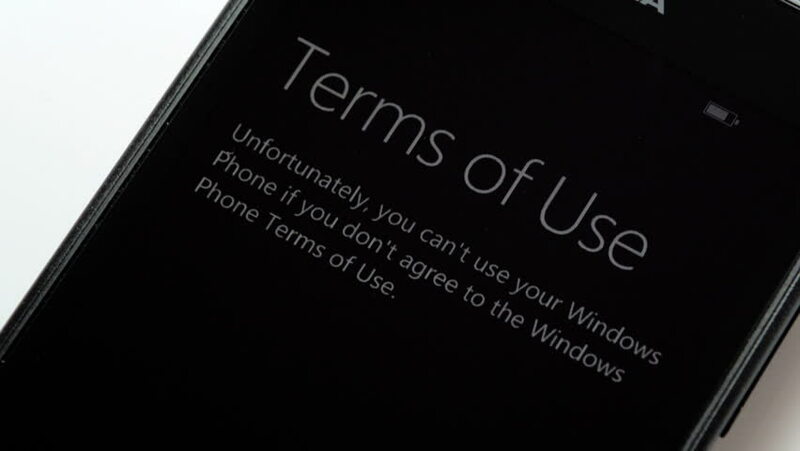 hd00:11LONDON, NOVEMBER - CIRCa 2015: iPhone competitor privacy terms on Nokia Lumia smartphone - reading instructions of Windows 8.1 10 privacy statements. hd01:48CIRCA 1920 - Emerson's dedicatory poem for Concord's Battle Monument is shared, and the monument itself shown. hd00:37CIRCA 1927 - Charles Lindbergh is enthusiastically received in England before visiting the American Embassy in London. hd00:23UNITED STATES 1930s - Reads “Careful inspection by experienced operators insures only the highest grade of tapes used.” Women work in factory. sd00:561900s: Governor Roosevelt's staff parades on horseback in the 1900s. hd00:34CIRCA 1927 - In Belgium, Charles Lindbergh places a wreath on the tomb of the Unknown Soldier and is received at the Belgian palace. sd00:48CIRCA 1930s - Benito Mussolini decorates Signora Maddalena for her late husbands transatlantic flight, in 1931.